Not only do we have town council and district council elections on 22 May – we also have the Euro elections, when it’s your chance to vote for an MEP (Member of the European Parliament). Every five years there are elections across the EU for 751 MEPs. The UK has 73 seats (based on population) spread across 12 electoral regions. Chipping Norton comes under the South-East region, which covers Buckinghamshire, Hampshire, Kent, Oxfordshire, Surrey and Sussex. 10 seats are available in our region, but you can’t vote for a specific individual; you can cast one vote for one party on a list and the 10 seats are allocated based on proportional representation. Last time, voters in the South East elected five Conservatives, two LibDems, one Labour, one Green and 1 UKIP (yes – Nigel Farage). The BBC has a good guide to the various parties standing in the European elections, which can be found here. 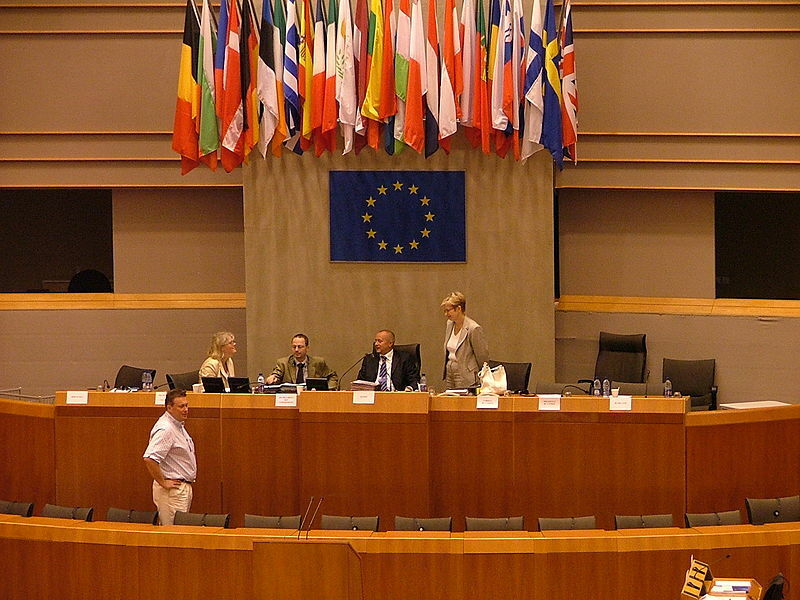 For a projection of the seats in the European parliament, see here. Polling for the Euro election, WODC district election and the election to vote for a new Chipping Norton Town Councillor will all take place at Chipping Norton Town Hall between 7am and 10pm on 22 May. This entry was posted in news and tagged elections, European elections, MEP, Parliament, parties. Bookmark the permalink.